Sports Edition safety glasses. Complies with Australian Standard AS/NZ 1337. An assortment mix of colours are available. Polarised polycarbonate and hardened scratch resistant lens. Smoke and SAS Ballistic lens with reinforced metal hinges, removable slot and vented foam insert. Adjustable strap and zipped belt pouch included. 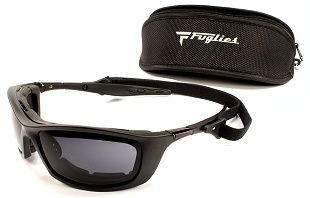 ﻿﻿Contains a foam insert which allow the safety glasses to float up to 45 minutes. Iron Frame - Large with stand. 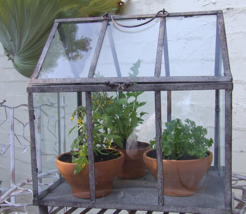 An exceptional green house, ideal for displaying plants and will brighten up the outdoors. Wooden. A wooden bird house, perfect to house birds in. Wooden. A great bird house for birds to perch upon and rest. A dark iron lantern which can also hold a pot plant for more effect. Iron frame - Small. 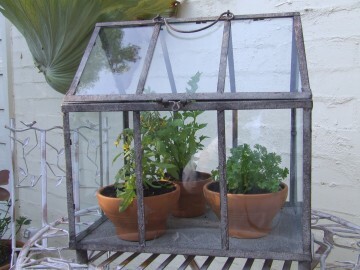 A small iron framed glasshouse, ideal for displaying a couple of pot plants. Welcome to – Competitive Advantage International Pty. Ltd.
To provide and assist in sourcing as well marketing quality products and services for retailers, suppliers and in turn consumers so that margin is maintained while the end product reaches the market at an economical price.